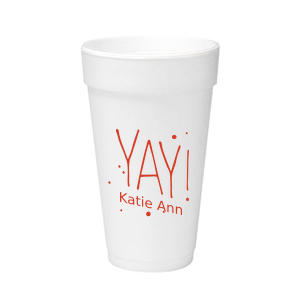 Give your celebration an extra splash of personalization with custom 20 oz foam cups for your bar or bat mitzvah! 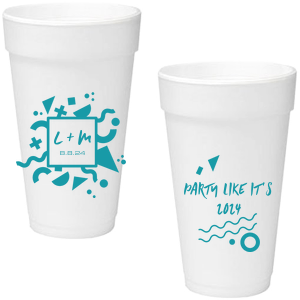 Create a look for your party cups that coordinates with your theme by browsing our design idea galleries and screen printing color options. You’ll love being able to serve both hot and cold drinks from your custom designed bar/bat mitzvah 20 oz foam cups! Mazel Tov! It’s one of the most important milestones in your child’s life! Complete your party plan with For Your Party’s custom bar/bat mitzvah 20 oz foam cups. 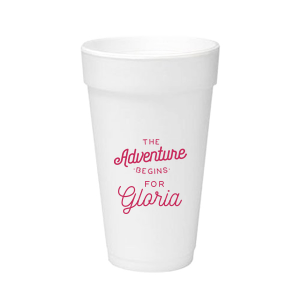 Design your personalized bar/bat mitzvah 20 oz foam cups to coordinate with your party theme by browsing our design idea galleries and choose from dozens of screen printing color options. 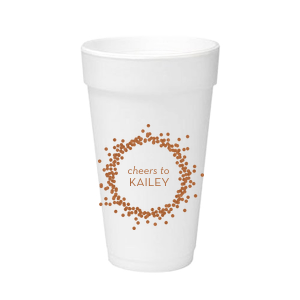 Opt for printing on both sides of your custom designed bar/bat mitzvah 20 oz foam cups for extra personalization. 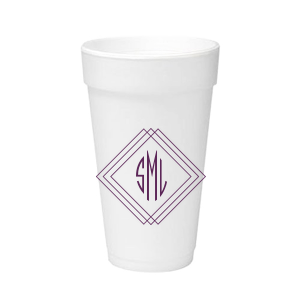 Serve cold sodas or hot coffee using the same personalized bar/bat mitzvah 20 oz foam cups. 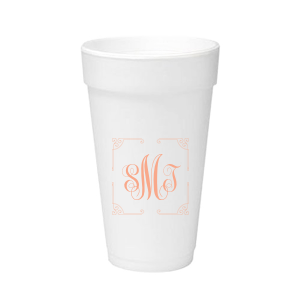 Your family and friends will appreciate your attention to detail as they sip their beverages from your custom designed bar/bat mitzvah 20 oz foam cups. 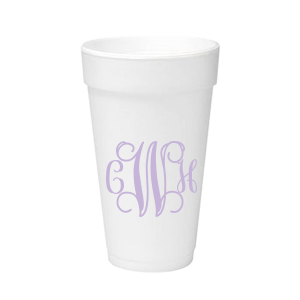 Create your personalized bar/bat mitzvah 20 oz foam cups today!